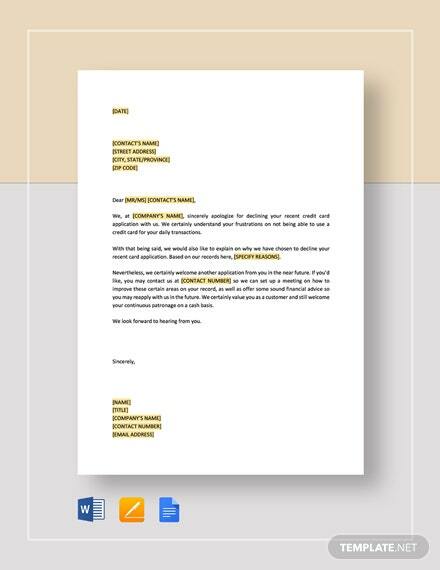 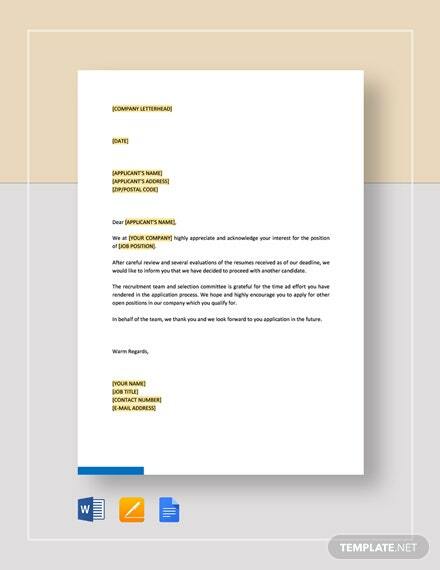 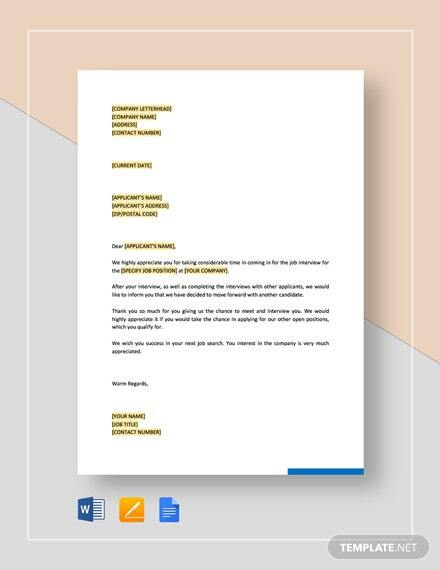 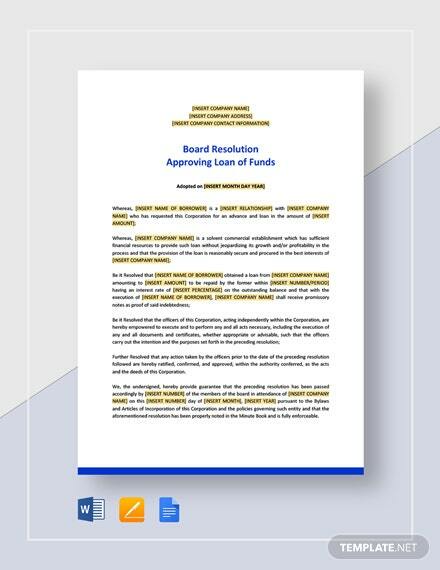 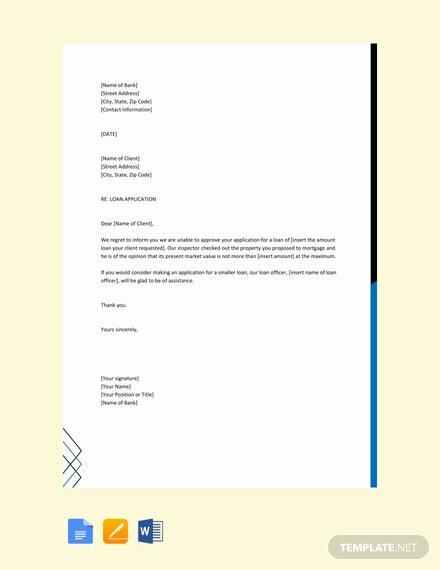 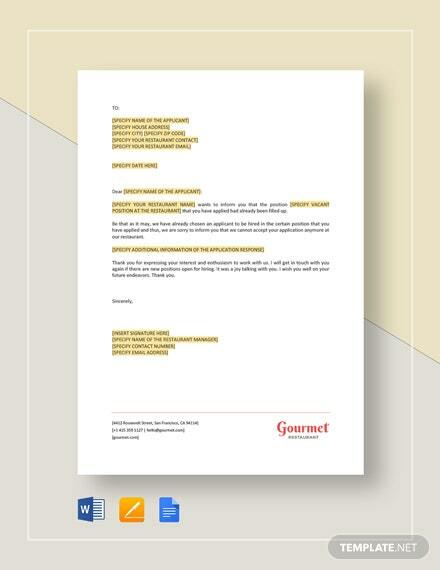 Send a formal and appropriate rejection letter to clients using this Customer Loan Rejection Letter template. 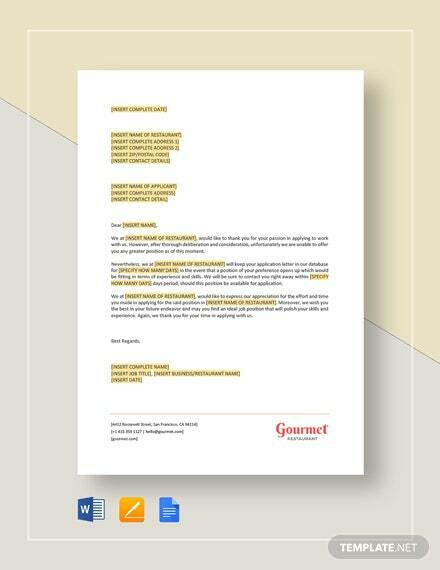 This ready made template is instantly downloadable and is available in A4 and US Letter sizes. 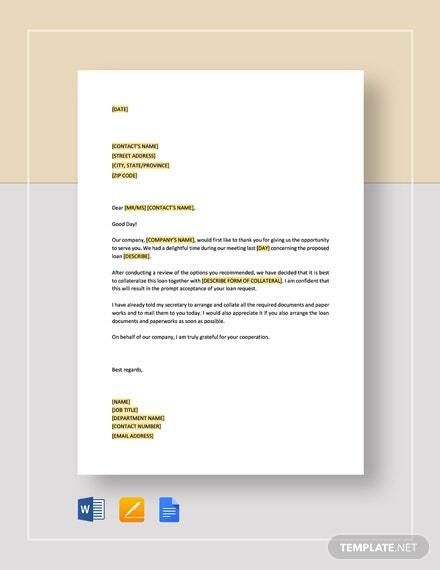 Easily +More edit with Google Docs, MS Word, or Pages applications. 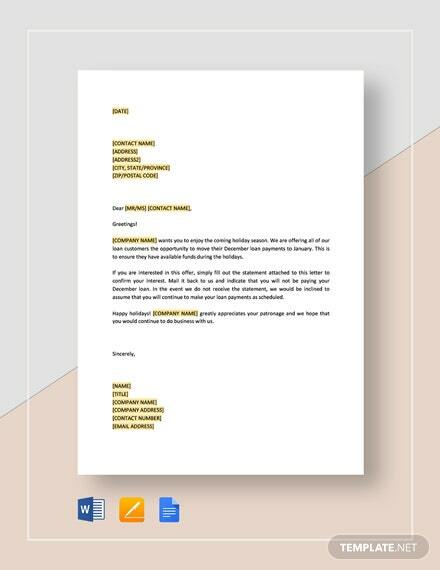 Get a copy of this template for free.